This quotation is from a long, moving essay about a young patient with a big problem. The piece begins with Jake in his junior year of high school with much on his plate: three Advanced Placement courses, a spot on the cross-country team, invitations to Model U.N. conferences – and significant anxiety. The essay explores his anxiety, and the anxiety of teens like Jake. The essay, which recently ran in The New York Times Magazine, traces the struggles of Jake, and the writer puts these problems in a larger context. 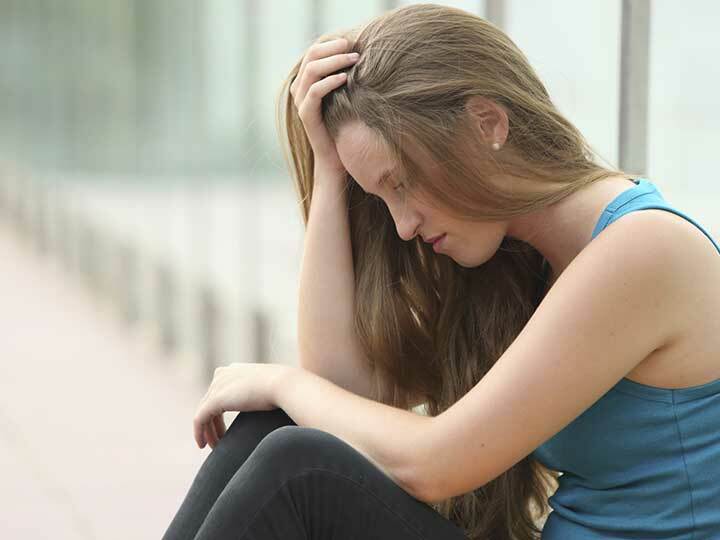 Teen anxiety: A growing problem? In this Reading, we review this essay. So begins an essay by Denizet-Lewis. What enlivens this essay is the journey that Jake takes, from his first difficulties to three hospitalizations to care at Mountain Valley, a residential treatment facility for acutely anxious adolescents where Jake learns mindfulness and “equine therapy” (Mountain Valley costs $910 a day). But what happened to Jake that he got so anxious? Arguing that anxiety is on the rise, the writer discusses several possible explanations. Helicopter parents? He weighs this. Anxious kids certainly existed before Instagram, but many of the parents I spoke to worried that their kids’ digital habits — round-the-clock responding to texts, posting to social media, obsessively following the filtered exploits of peers — were partly to blame for their children’s struggles. The writer discusses different treatments, including CBT, noting a New England Journal of Medicine study showing that CBT and meds were superior to either modality alone. We eventually catch up with Jake who is now an undergraduate at the University of North Carolina. This is a good essay. While it isn’t from a journal, the essay does a nice job of incorporating the literature. All screen activities are linked to less happiness, and all nonscreen activities are linked to more happiness. Eighth-graders who spend 10 or more hours a week on social media are 56 percent more likely to say they’re unhappy than those who devote less time to social media. But is that causation or correlation?